Chongqing wester elevator co., ltd. since 1996, is located in the Chongqing TongLiang high-tech industrial park, which is the intersection area of the "One Belt And One Road" and the Yangtze river economic belt with two major national strategies, and the marketing center is in the central business district of chongqing, the national financial center. 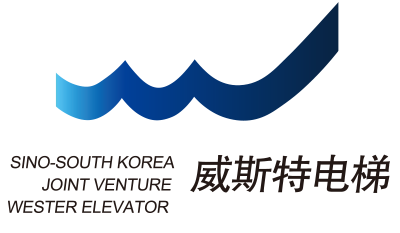 The main business of the company is to develop and manufacture all kinds of vertical elevators, escalators, automatic sidewalks, automatic parking system and other products and accessories for domestic and foreign market demand. The product quality is stable, the modelling is exquisite, not only by the domestic consumers everywhere, but also sells South America, the Middle East and southeast Asia area, receives the praise widely. 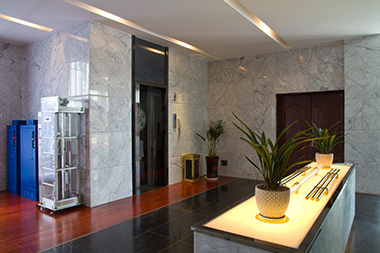 The plant area of the company is about 40,000 square meters with total investment of more than 500 million yuan.The company has 16 sales branches and offices. , 56 sales agencies and full-coverage after-sales services matching with them. 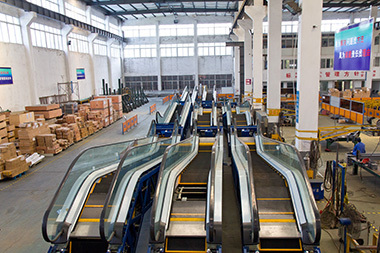 At present, WESTER Elevator is one of the largest electric | escalator manufacturers in western China. 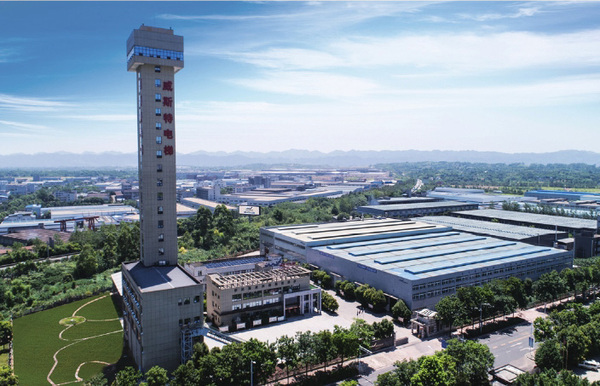 Since its establishment, WESTER Elevator has been adhering to the enterprise spirit of quality, innovation, responsibility and integrity, and striving to build the quality, security, scientific and technological sense and humanization of the product, and aims at the system solution in the aspect of the promotion of product type diversity, quality security stability, the suitability of scientific and technological innovation and the satisfaction of customer demand.It always insists on the integration of the product technology and art as the carrier of the user culture, and to provide the customer with the most satisfaction and the most touching products and service with great quality and perfect service. After more than twenty years of untiring development, the company has achieved great achievements in the road of brand building by "creating the famous brand of the world and the enterprise" as the guiding ideology. Successively awarded "China well-known trademark", national "observe the contract heavy credit enterprise", "grade A tax payment enterprise", "high-tech enterprises in chongqing, chongqing" dragon township quality prize ", "chongqing famous brand product", "chongqing famous trademark" and A series of honorary titles. 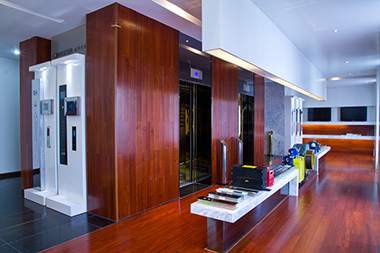 Today, we are down-to-earth, giving people a more perfect elevator-taking experience, icing on the cake for China's elevator manufacturing industry. In the future, we aim high, strive to take the most sincere social responsibility and protect the people in and out.